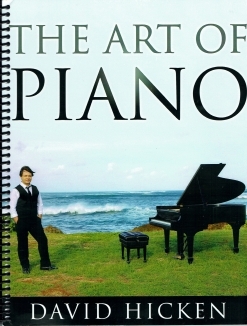 The Art of Piano songbook is the companion sheet music collection for David Hicken’s 2016 album by the same name. Best-described as classical cross-over, this collection is much more virtuosic than much of Hicken’s previous music. Big, showy, and a lot of fun to play, most of these pieces require some mastery of the piano as Hicken pulls out all of the stops to demonstrate the speed and agility of his impressive chops at the piano. Hicken is also a very accomplished organist, and some of these pieces reflect his love of Bach’s complex music and the contrapuntal style of the Baroque era. Most of the companion songbooks that I review are about 60-70 pages, but this one is a whopping 114 pages to accommodate the 36,000+ notes that Hicken claims lie between the covers (and I believe it!). 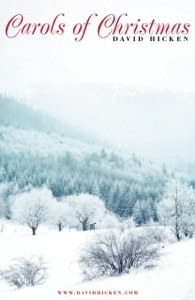 The book is spiral-bound and printed on a medium-weight bright white paper. My only complaint about the book is that there are a few places where the notes are so close that it’s nearly impossible to read the ledger lines. A handy pencil to mark what those notes are will help. There are also a few places where an 8va or 8vb would have helped. Again, a pencil near the piano can take care of any confusion. Pianists should know that there are quite a number of reaches of a tenth. Those chords and intervals can be rolled or shortened to fit hands that don’t reach that far (like mine!). 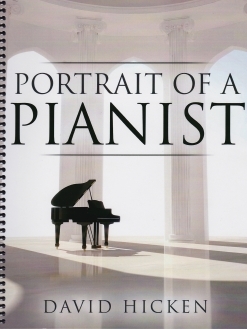 So, if you love dramatic piano music that is fast, bold and very beautiful, check this book out! 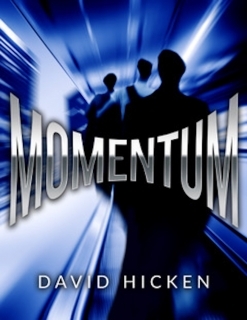 It is available exclusively from www.DavidHicken.com. Very highly recommended!